Hello! Welcome to Word Wednesday, where we look at new and important vocabulary words. Since we talked about pollution and contamination on Monday, I wanted to mention a few related words today. 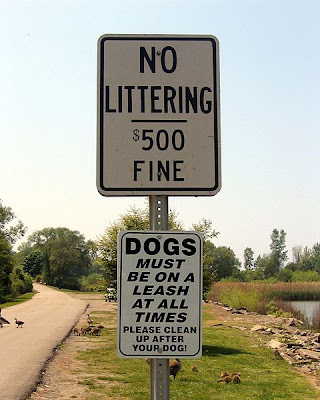 First of all, specific little “bits” or “pieces” of pollution are often called trash, especially in American English. Normally the word “trash” is a non-count noun; in other words, I can’t say a trash; if I want to count trash, I can say a piece of trash or some trash. The place where you’re supposed to throw away your trash is called a trashcan. If something is not clean, you can call it trashy or dirty. You can also use these words with people but be careful, since it can be offensive! Finally, if a room or place is unorganized (but not necessarily dirty), you can also describe it as messy. 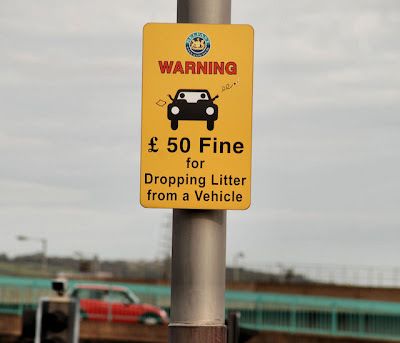 If you’re in the United Kingdom or a place that speaks British English, they often call trash rubbish. A trash can is also sometimes called a rubbish bin. Another word for general trash or rubbish is waste, but waste can also mean “excess,” or something that’s not used. If you do not put your trash in a trash can, and instead just throw it on the ground, then you are littering. It is often a crime to litter in many countries and if you throw your litter on the ground, you may have to pay a fine (pay money as a punishment). So, to review, can you explain what each of these words and phrases means, and use them in a sentence? If you have any questions or comments, please feel free to leave a comment below. Thanks for reading, and have a great day!